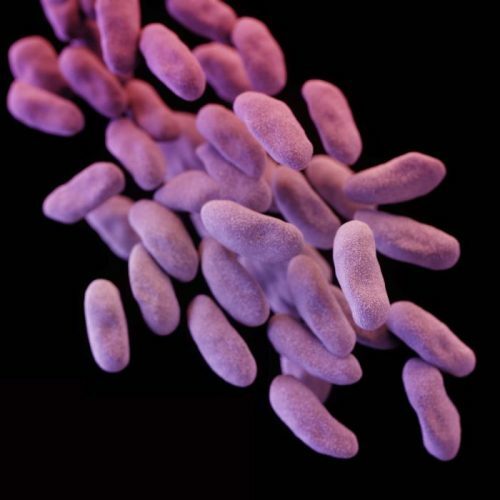 Carbapenem-resistant Enterobacteriaceae or CRE, are a family of germs that are difficult to treat because they have high levels of resistance to antibiotics, in particular carbapenems. 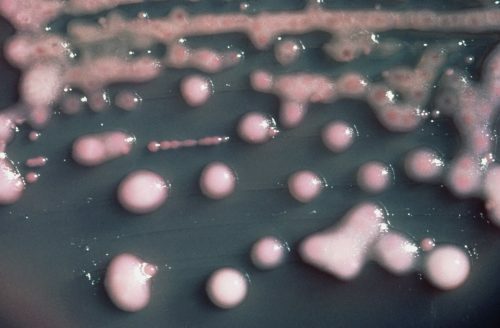 Some examples of Enterobacteriaceae are Escherichia coli (E. coli), Enterobacter species and Klebsiella species. Enterobacteriaceae are one of the most common causes of bacterial infections in both healthcare and community settings. Carbapenems are a type of antibiotic frequently used to treat severe infections. 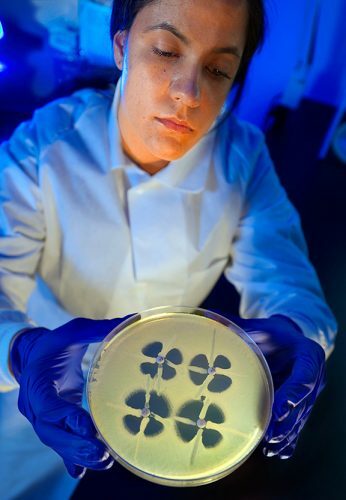 Some Enterobacteriaceae can no longer be treated with carbapenems because they have developed resistance to these antibiotics (i.e., CRE); resistance makes the antibiotics ineffective in killing the resistant germ. Resistance to carbapenems can be due to a few different mechanisms. One of the more common ways that Enterobacteriaceae become resistant to carbapenems is due to production of Klebsiella pneumoniae carbapenemase (KPC). KPC is an enzyme that is produced by some CRE that was first identified in the United States around 2001. KPC breaks down carbapenems making them ineffective. Other enzymes, in addition to KPC, can breakdown carbapenems and lead to the development of CRE, but they are uncommon in the United States. If you have an infection associated with an Enterobacteriaceae, your healthcare provider may order additional tests to determine if it is resistant to antibiotics. Currently, there is no immunity for CRE infections. CRE infections are most commonly seen in people with exposure to healthcare settings like hospitals and long-term care facilities, such as skilled nursing facilities, and long term acute care hospitals. Patients who are taking long courses of certain antibiotics, and whose care requires invasive devices such as ventilators or urinary catheters are among those at highest risk for CRE infection. Hawaii is still a relatively low incidence state, and most cases of CRE in Hawaii have occurred in people who had been hospitalized in another state or country. For more information about the different types of CRE in the United States, visit the CDC website “Tracking CRE”. More information on antibiotic resistance patterns in Hawaii can be found on the Hawaii State Antibiogram page. Clinicians play a critical role in slowing the spread of CRE. 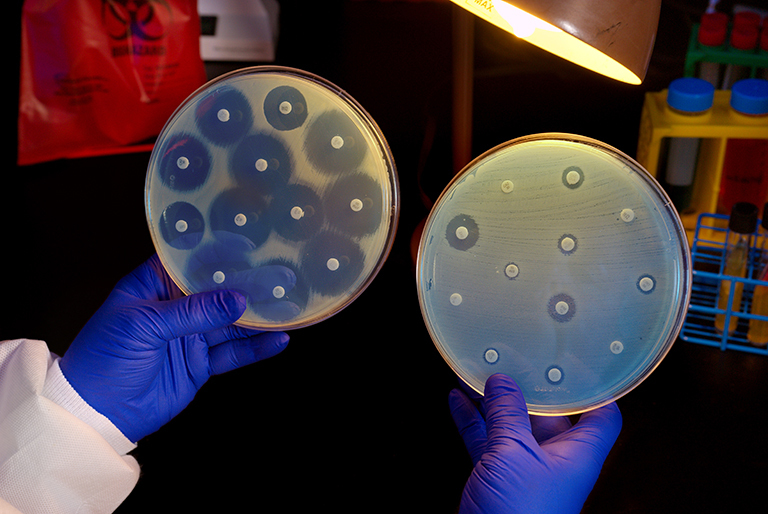 Rapidly identifying patients colonized or infected with these organisms and placing them in Contact Precautions when appropriate, using antibiotics wisely, and minimizing device use are all important parts of preventing CRE transmission. CDC has developed a CRE toolkit for facilities to control CRE.